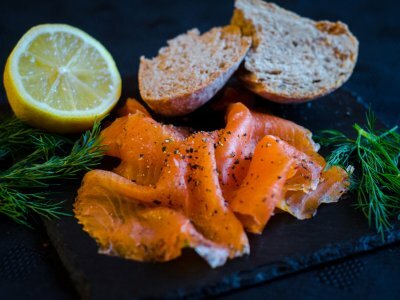 George Campbell & Sons Fishmongers in Whitefriars Street, Perth offers up a large selection of fresh seafood, speciality ready meals and fantastic deli items from other Scottish artisan food producers. 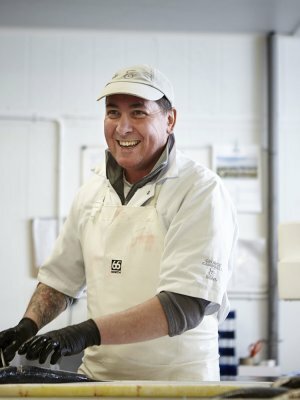 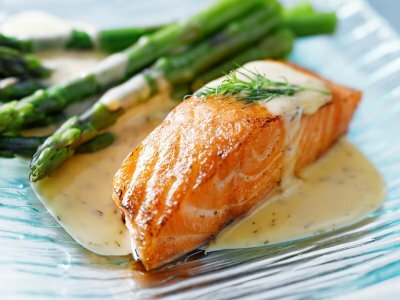 George Campbell & Sons in Perth works closely with many of the leading chefs throughout Scotland and our aim is to become the catering industry's dedicated fishmonger of choice. 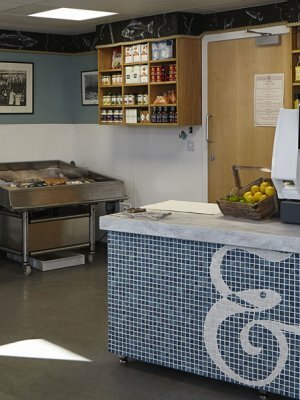 Sign up for our newsletter to be kept up to date with events and special offers! 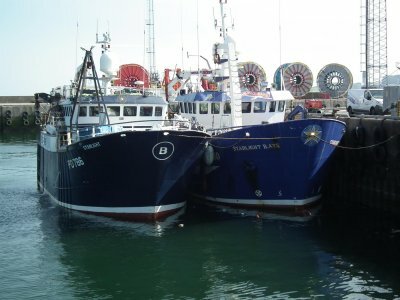 Just go to the About us page and pop in your details!